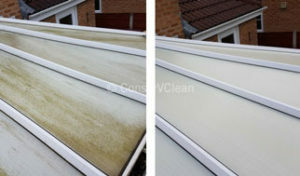 Engage ConserVclean to clean your conservatory. Even thin layers of dirt can greatly diminish the light penetration into your conservatory. 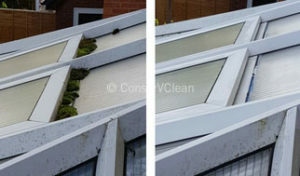 Find out all about conservatory cleaning services here. 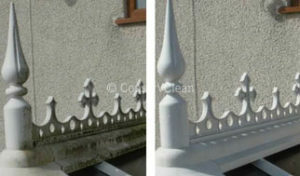 Find out all about gutter and fascia cleaning services here.